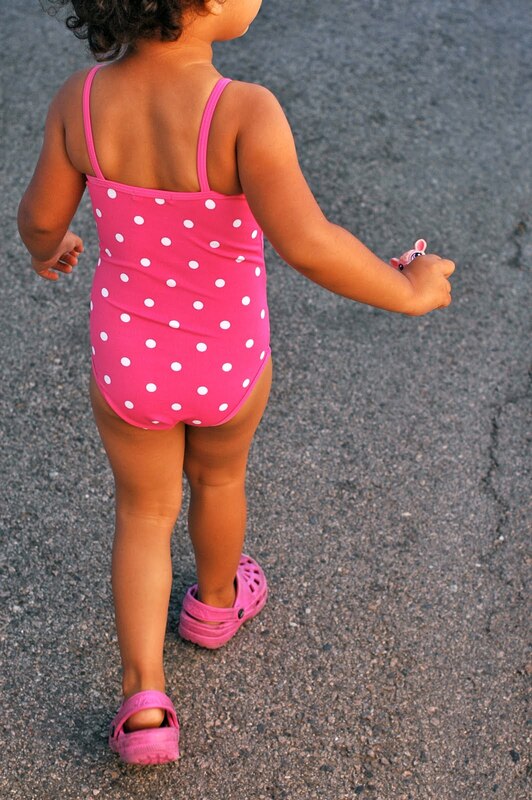 AUGUST BREAK: My daughter on her way to water play at preschool. A great way to beat the summer heat, and a great photo opportunity. Thanks for stopping by my blog last week! See you on WW.